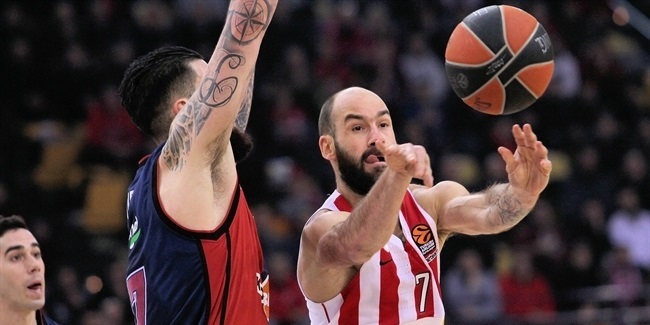 Olympiacos Piraeus reached a new agreement with center Nikola Milutinov to extend his contract until the end of the 2019-20 season, the club announced Monday. 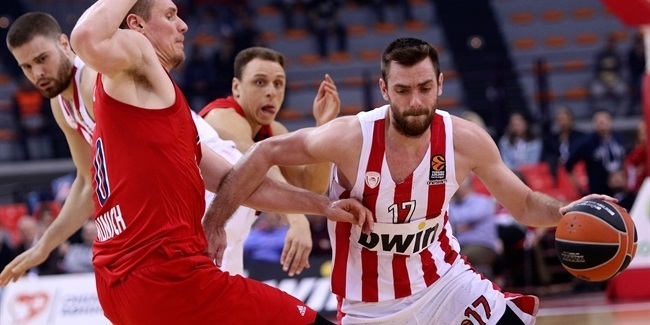 Milutinov (2.13 meters, 22 years old) is set to start his third season with Olympiacos. He averaged 4.4 points, 3.3 rebounds and 0.8 blocks in 36 Turkish Airlines EuroLeague games last season. He ranked fourth overall in blocks per 40 minutes (2.54) and second in offensive rebounds per 40 minutes (5.43). 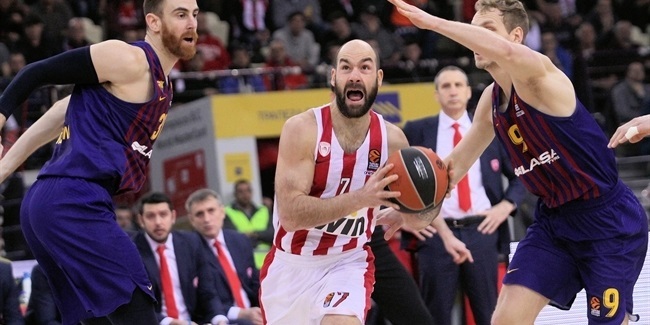 Milutinov played a big role in last season's EuroLeague championship game, scoring 10 points on 5-of-5 shooting and pulling down 4 rebounds in 14 minutes for a performance index rating of 13, Olympiacos's second best in that game. He started his career with Hemofarm Stada Vrsac and also played for Serbian powerhouse Partizan NIS Belgrade before joining Olympiacos. He has also been a member of the Serbian national team and already won three domestic league titles – with Partizan in 2013 and 2014, and with Olympiacos in 2016 – as well as lifting the Adriatic League trophy with Partizan in 2013. "I feel very happy with the signing of my new contract," Milutinov said. "I will now have to work even harder to improve my game and to justify the confidence that the people in Olympiacos have shown me."